Under Armour, a brand that has become synonymous with quality and innovation began out of necessity. Kevin Plank played football for the University of Maryland and he grew frustrated with having to constantly change out his sweat-soaked cotton t-shirts during practices. He knew there had to be a better way so in 1996, he set out to create a better shirt for athletes; One that would wick moisture away from the skin and keep you cool and dry under the hottest conditions. Little did he know that after much research and development, his first product would start the performance apparel revolution. 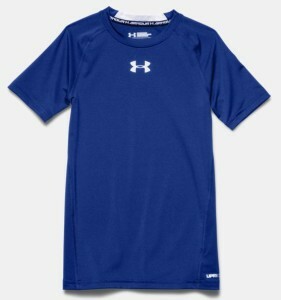 Kevin’s first shirt was called the Under Armour HeatGear T-Shirt. This shirt was designed to keep you cool like no other shirt could in those days. Kevin worked from his grandmother’s basement and sold shirts up and down the East Coast out of the trunk of his car. After making his first team sale in 96’, Kevin’s Under Armour came out with their very popular ColdGear material followed quickly by the AllSeasonGear. ColdGear fabric was designed to keep you warm in cold conditions without the traditional heavyweight materials. AllSeasonGear fabric was just that, an in between version for when you are not dealing with extreme temperature environments. In 1998, Under Armour set up their headquarters and distribution center in Baltimore, Maryland. The company is still growing but the starting principles are still in the forefront of all Under Armour endeavors. Their mission statement is “To make all athletes better through passion, design and the relentless pursuit of innovation.” Kevin Plank believes in giving back to the community and has started many initiatives to stimulate and reward young entrepreneurs. Now Under Armour has grown into a global giant and is bringing the benefits of their technology and design into new arenas of the market. 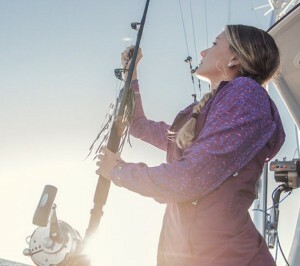 They have touched the lives and abilities of every kind of athlete, sportsman, and outdoor adventurer. The comfort and durability of Under Armour gear goes hand in hand with the drive it takes to brave the elements to pursue fishing and hunting adventures. 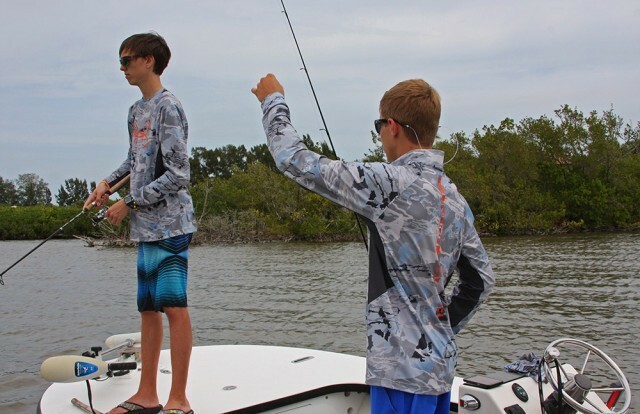 They are developing the apparel for outdoorsman to chase their dreams in comfort. 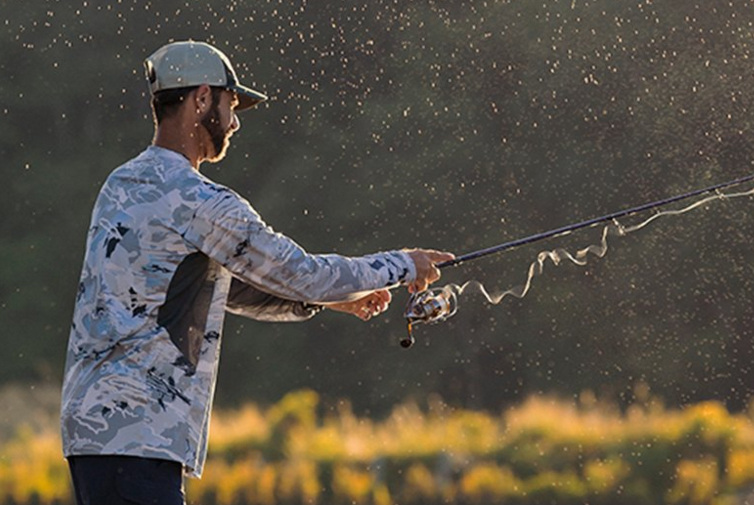 Weather and the elements are a huge part of outdoor quests and Under Armour is leading the way in protecting outdoor enthusiasts of all walks. 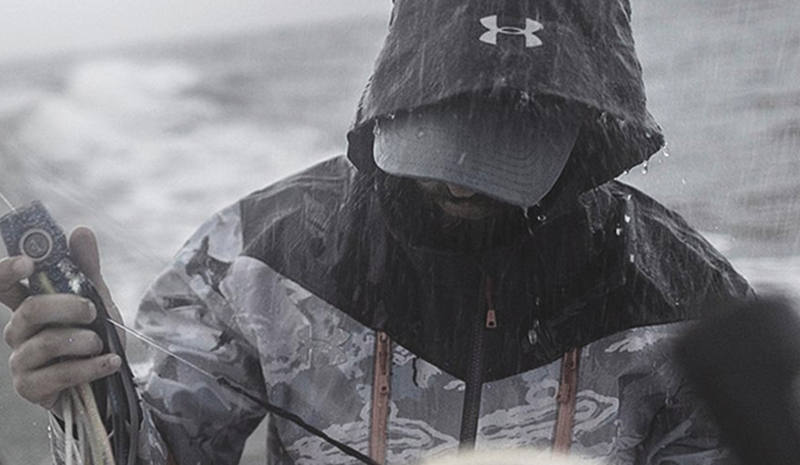 Whether you are battling cold downpours or fending off the beating rays of the sun, Under Armour is building a better tool for the job.